I hope you enjoy the images! I would be remiss if I did not mention that all of them (and many more) are available for purchase from Chris Tennant Photography. Thanks for stopping by! 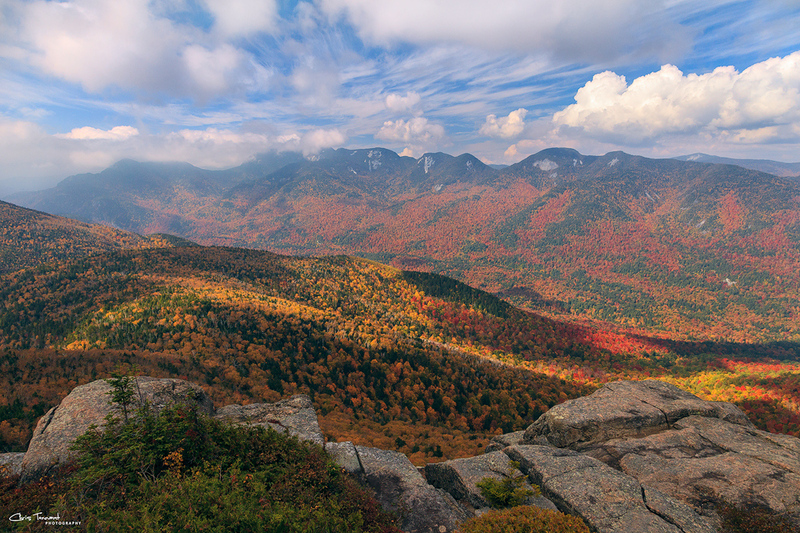 Peak fall foliage in the High Peaks region of the Adirondack State Park in New York. 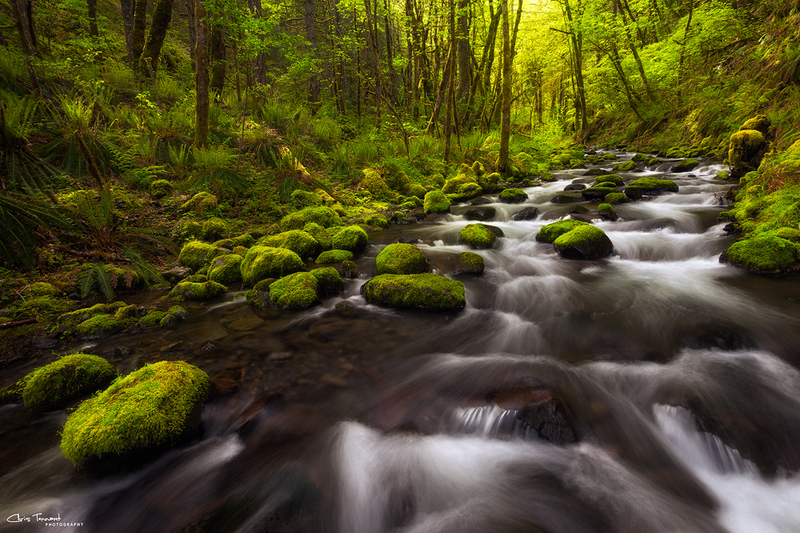 Gorton Creek along the Columbia River Gorge in Oregon. 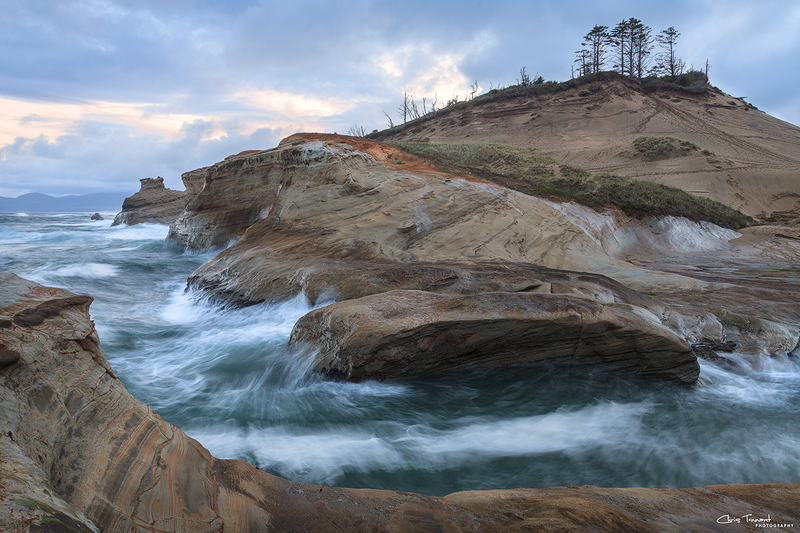 Sunrise at Cape Kiwanda on the rugged Oregon coast. 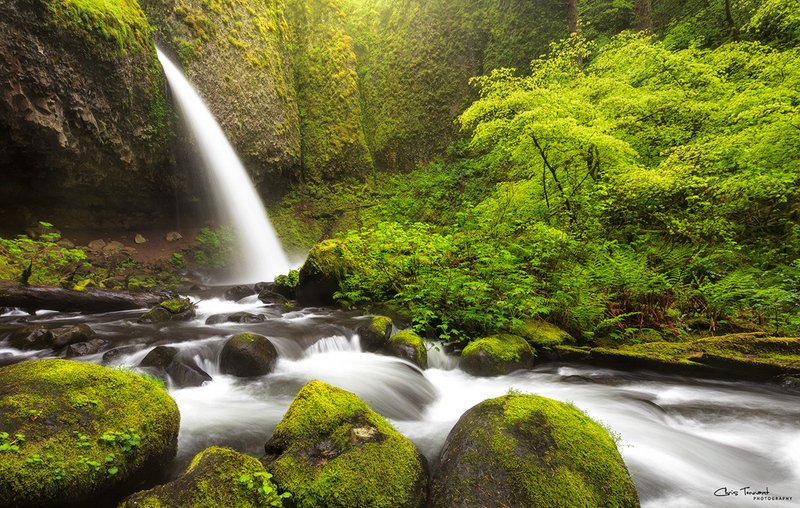 Majestic Elowah Falls along the Columbia River Gorge in Oregon. 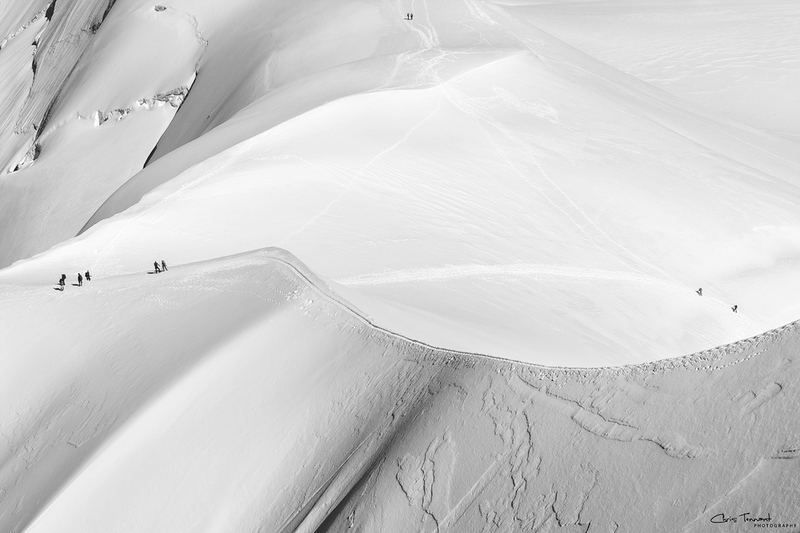 Hikers climb the razor-thin ridges on Aiguille du Midi in Chamonix, France. 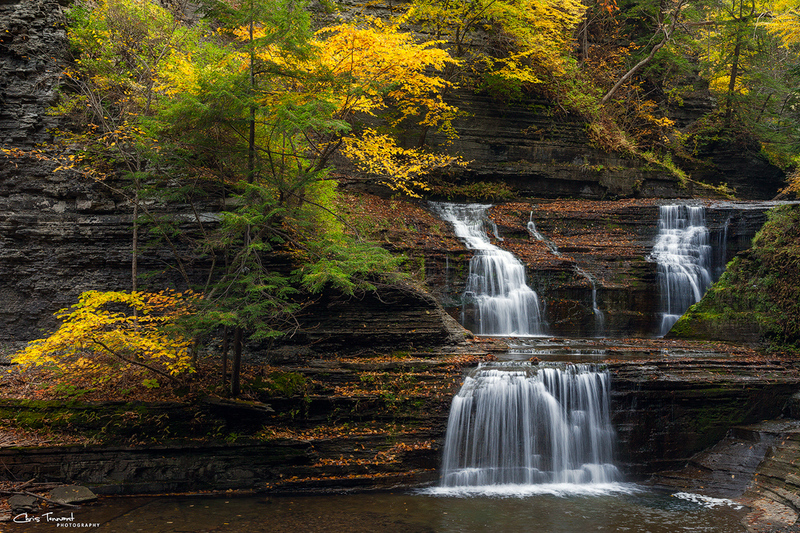 Vibrant colors fill one of Ithaca’s famous gorges. 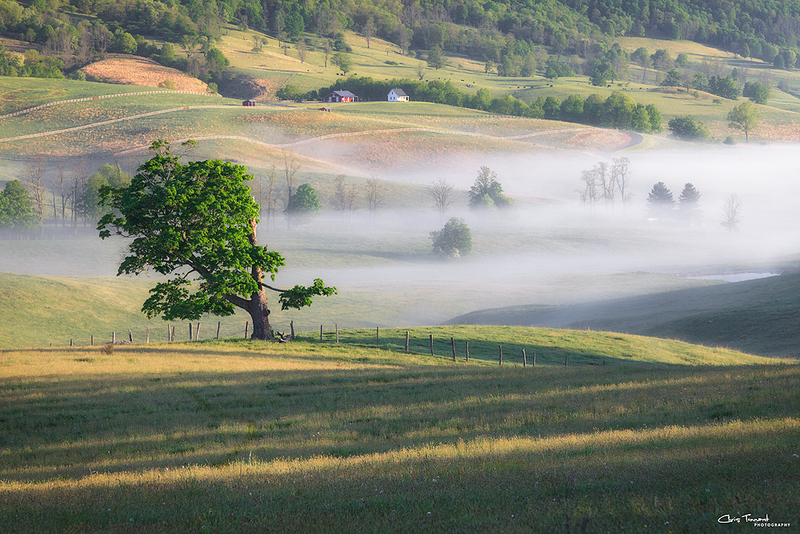 A foggy sunrise in the rolling hills of western Virginia. 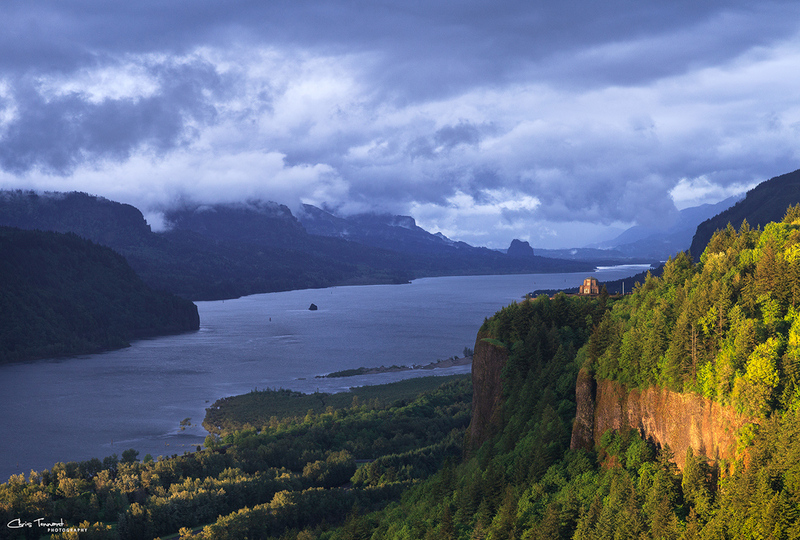 View of the Columbia River at sunset of a stormy day. Ponytail falls along the Columbia River Gorge in Oregon. 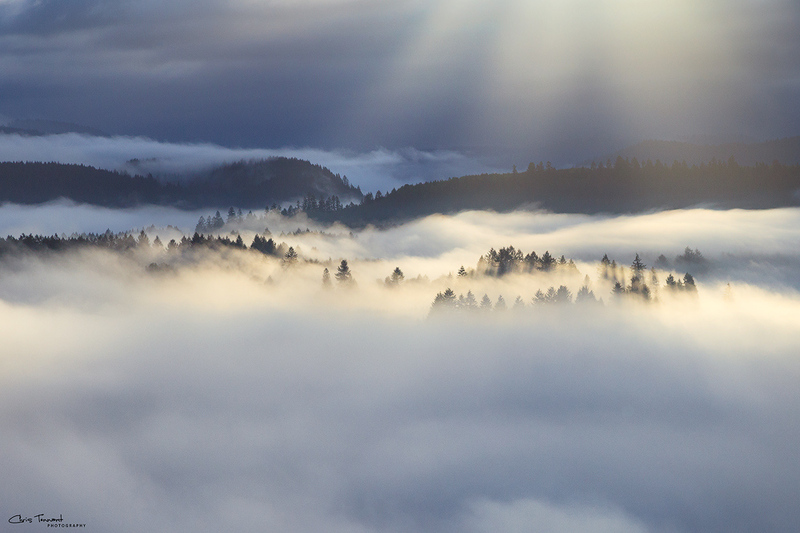 Sun rays illuminate the top of trees peaking through a heavy layer of fog.